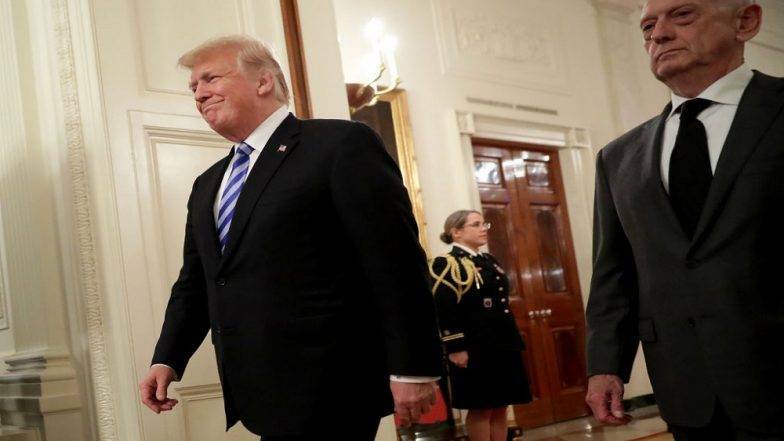 (Washington) – The IS has been “beaten” in Syria, US President Donald Trump said in announcing a stunning order to pull American ground forces from the war-ravaged nation. “We´ve won against ISIS,” Trump said in a short video posted on Twitter. A withdrawal could have extraordinary geopolitical ramifications, and plunges into uncertainty the fate of US-backed Kurdish fighters who have been tackling IS, thousands of whom are thought to remain in Syria. A US official told AFP that Trump´s decision was finalized Tuesday.